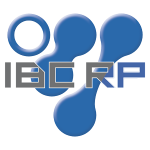 Comecer will be present at the DANISH RCH MEETING 2017. 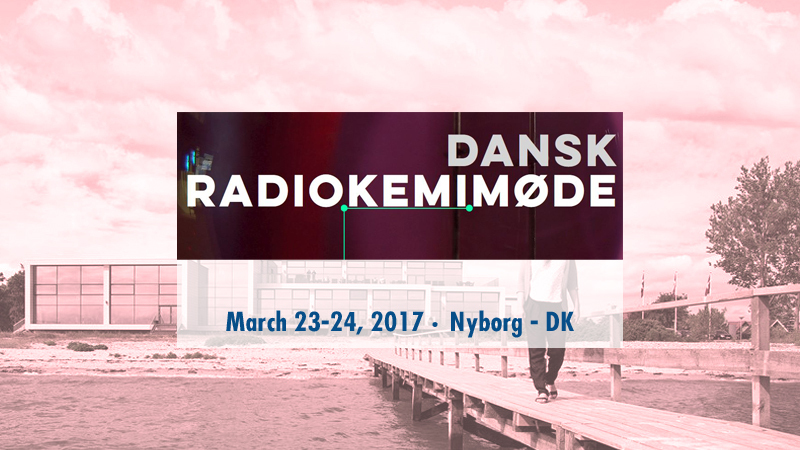 Come meet us at Dansk Radiokemimøde taking place at Hotel Sinatur Storebælt in Nyborg (DK) 23-24 March 2017. If you were waiting for an opportunity in Denmark and Scandinavian region to see the VDC-606 Touch Screen Dose Calibrator and get details on our IBC RP Radiopharmacy management software, this is a good occasion! Of course, you will also be able to ask any questions on our wide product portfolio for nuclear medicine. Come and join Comecer team in Nyborg! The meeting regroups the Chemists/Physicists/Biotechnologists/Ph.D students from the different departments of Nuclear Medicine and PET-Centers around Denmark where the focus is targeted on the exchange of knowledge and practical information about the daily productions and research in the field of radiochemistry.